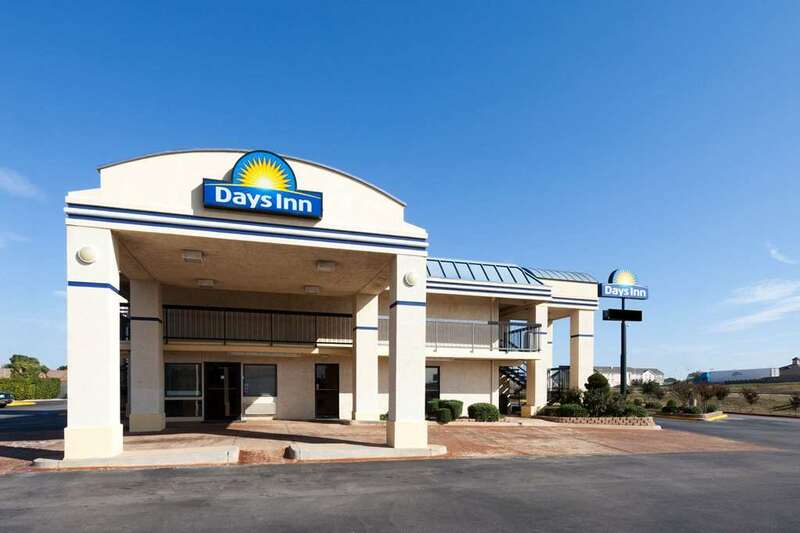 With a free hot breakfast free Wi-Fi and all non-smoking rooms Sleep Inn Oklahoma City draws our guests with its amenities and price. This 56-room hotel on three floors offers wired and wireless internet in all rooms along with cable TV with free movies free local calling a microwave and refrigerator. Guests are greeted each morning with a free newspaper and a free full hot breakfast buffet. 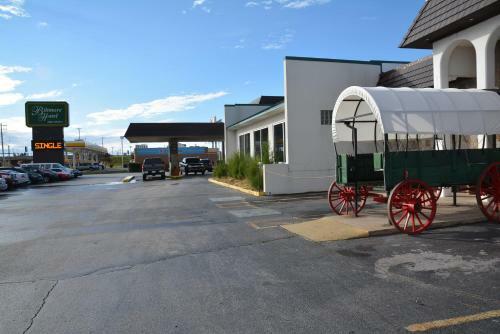 There's a business center with faxing printing and other services you might need on the road and a guest laundry facility which might come in mighty handy. After a day of touring the area or working the indoor heated pool and fitness center are just the places to unwind and stay in shape. 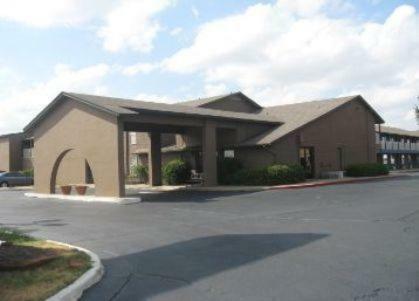 Sleep Inn Oklahoma City is five miles from Will Rogers World Airport. The campus of Oklahoma State University-Oklahoma City is less than three miles away and the National Cowboy and Western Heritage Museum is 15 minutes away. Downtown Oklahoma City is 10 minutes away.